We’ve just come out of the busy summer wedding season and we are eagerly jumping into the warm, fuzzy and relaxed autumn wedding season. We are looking forward to seeing all the rich colors, warm drinks, and sweet cuddles of those fall weddings. But in the meantime, we want to check back in with our cute couple planning a spring wedding with Lux Catering and Events next year! 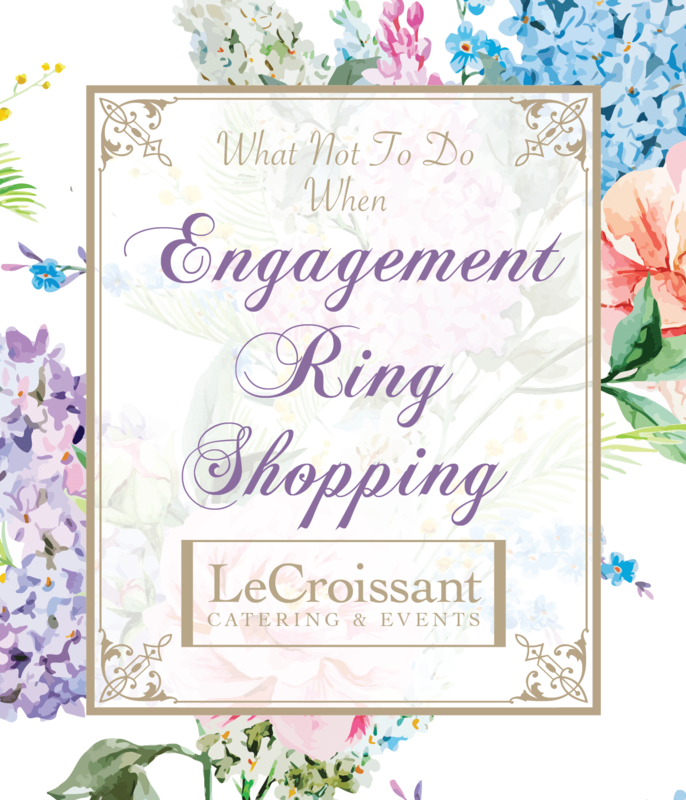 We have the fun opportunity to hear from the groom, Bryan, about his eye-opening experience with engagement ring shopping as well as to hear some advice for engagement ring shopping help for all you soon-to-be-grooms (and brides – rock on ladies!). We took our sketch to a custom jewelry maker. After speaking with the sales woman we felt ok about everything. They’d come back to us with a design we were hopeful about. In the mean time, we had to find the right gemstone. Katie wanted a sapphire. If you’ve never considered anything other than a diamond, give it some thought. Sapphires come in a variety of colors and they are generally less expensive than diamonds. (Morganite is also currently a popular pink gemstone found in many engagement rings). 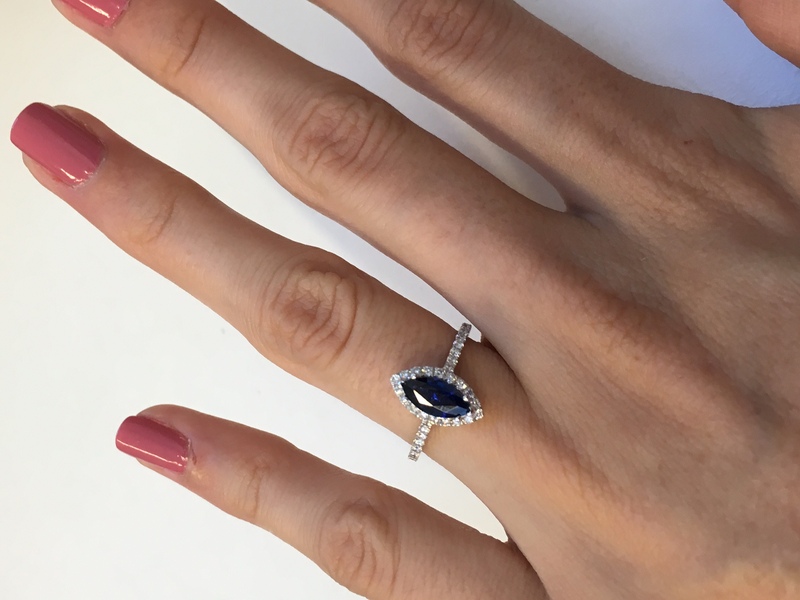 We found a sapphire at a great price and in the right size, so we committed to that and purchased it. The final ring design the designer came back with… not so much. All of the important parts of what I had designed wouldn’t make it onto the ring. We were left with just a general shape and the stone. It wasn’t worth the extra expense and this led to mine and Katie’s disappointment/wake up call with the custom jewelry process. We started looking at other options. At this point, both of us were frustrated. I had been delaying actually proposing until we had a ring. We’d already begun planning the wedding, and the entire thing felt unreal. 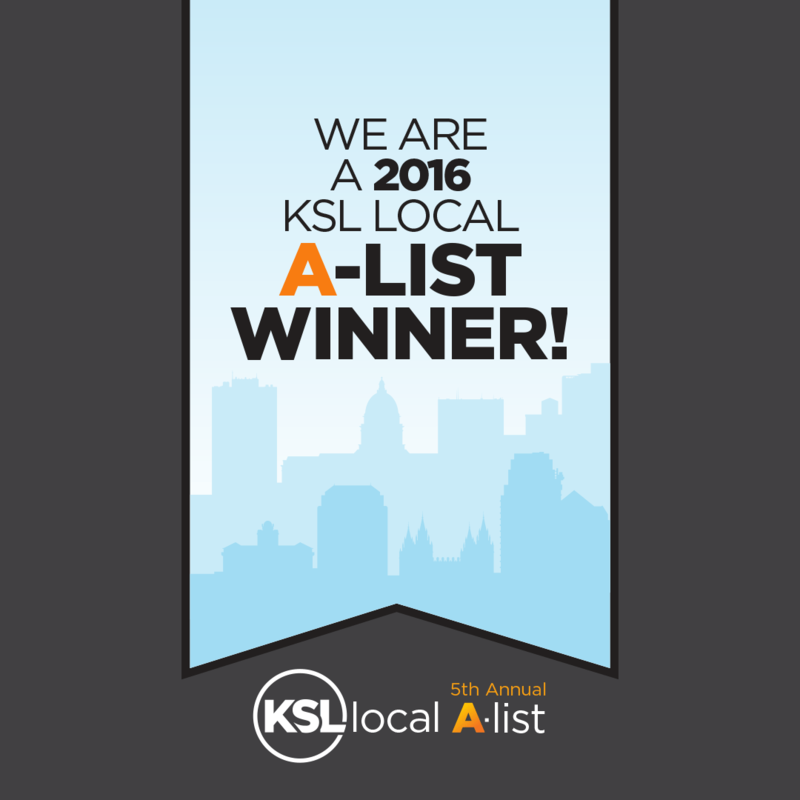 I decided to fix it – that’s what I do. So I ordered a ring without really talking to Katie about it. It was a great ring! Had a sapphire, was vintage, had the shape she liked… In hindsight that was a terrible decision. I proposed to Katie with it but luckily the store had a great return policy. So I fixed one problem, but we still had the right ring to find. Luckily, with time and persistence, we did find it! We looked at another, local jeweler with a good reputation and a great lifetime warranty and found a ring setting (without a stone) that fit the sapphire we had already purchased. 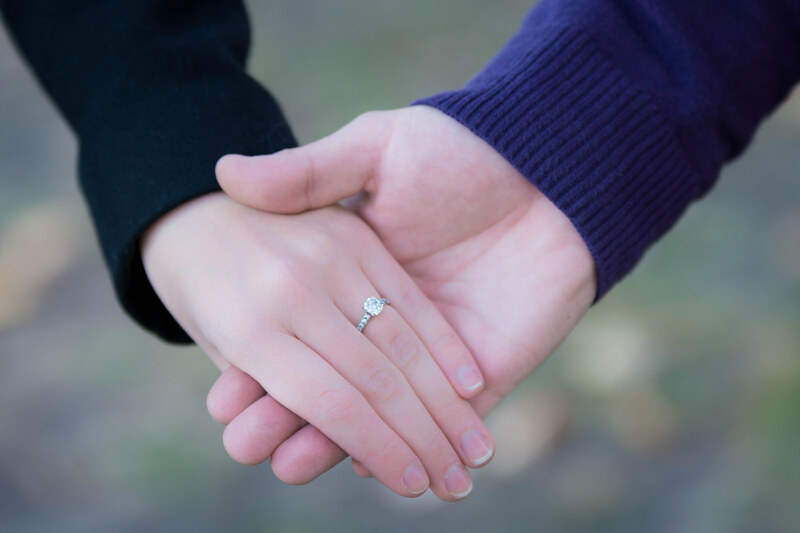 The best part was that the jeweler allowed us to put the ring on layaway, enabling us to spend a little more on it than we would have been able to. When it comes to getting married keep your feet grounded in reality. It’s easy to get carried away in the grand vision of the love story you and your partner share. You can spend as much as you want but in the end it’s better to not be in debt… plus, I’d rather have that money in the bank. 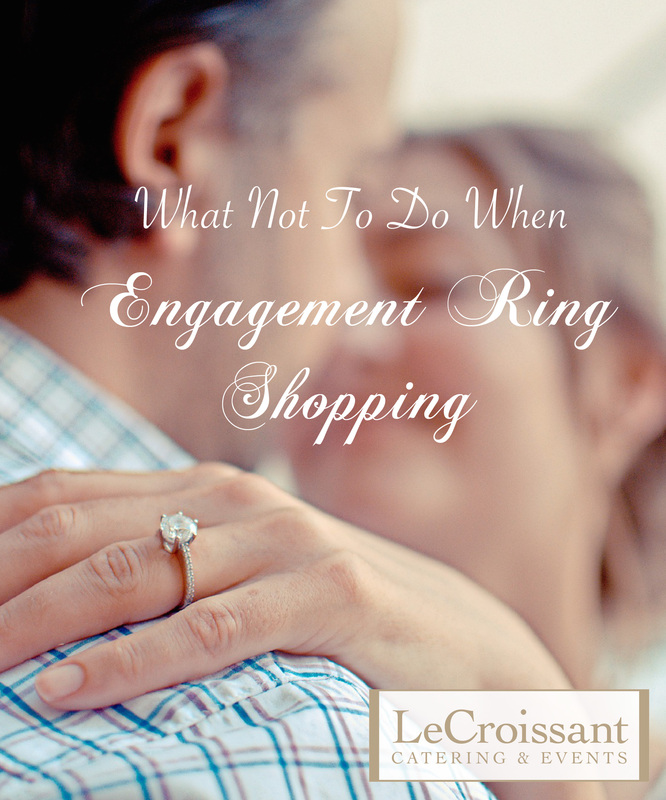 Don’t buy a ring without asking if it’s really what your partner wants… But if you do, make sure you read the store’s return policy first. I know this isn’t as romantic as surprising her with a ring, but she will be wearing this piece of jewelry for the rest of your lives. And with hope, it will become a family heirloom. Make sure it’s something she loves. Have a budget and stick to it. In our case, our budget wasn’t huge but being able to put the ring on layaway (with no interest charges or fees) actually allowed us to comfortably spend a little more. Do your research on the jeweler you intend to buy from and the piece of jewelry you intend to buy. This is an investment of your time and money. 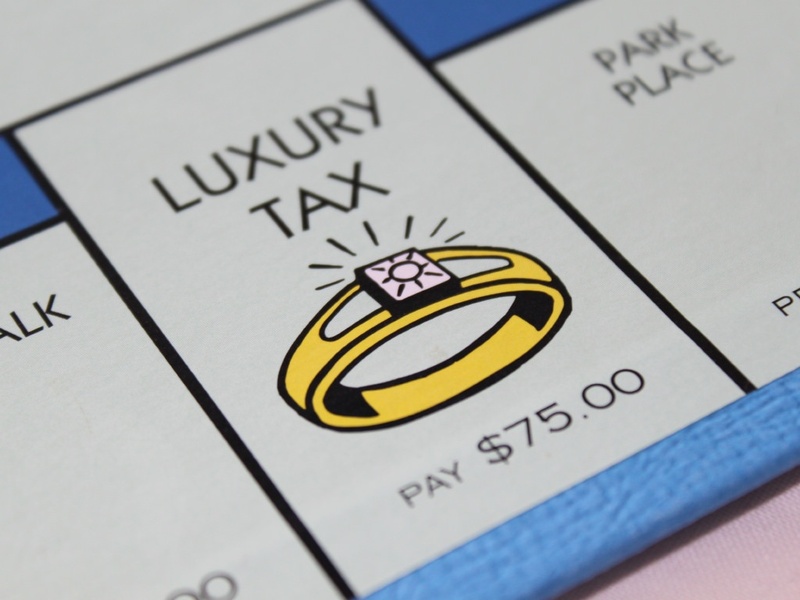 If you intend to go the custom ring route, research jewelers first and be realistic about what the final ring will cost. Get the price and the design finalized in writing before committing. If you intend to buy finished or estate jewelry, research its value and make sure you are getting a good deal.